Bring back vinyl, and memories of those heady days, in the form of a bowl made from an original vinyl record and bona fide classic of the 70s. Record labels are laminated to protect from damage and moisture. 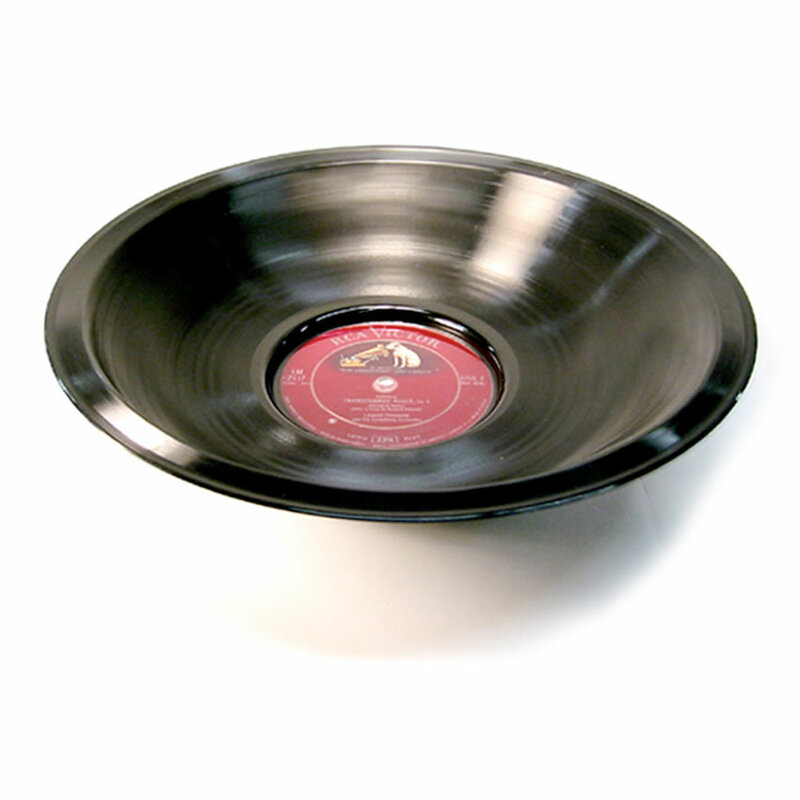 12-inch disc forms bowl.